LoveNokia | Latest News and Information about Nokia Mobile: Nokia 5 receives September security update even before the Google Pixel devices!!! 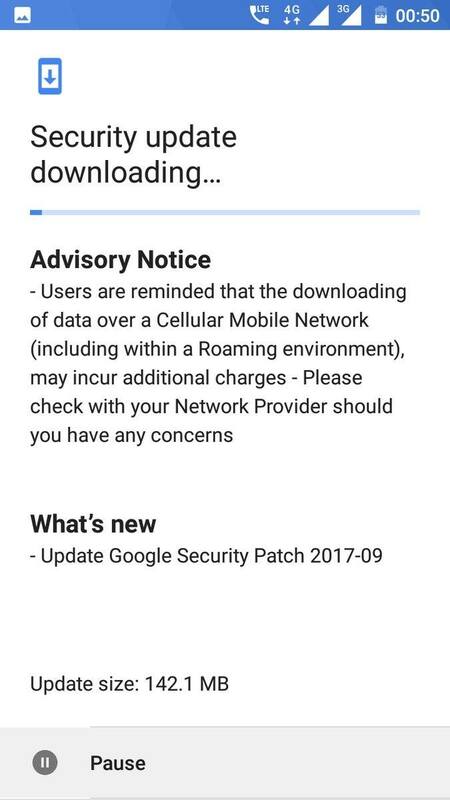 Nokia 5 receives September security update even before the Google Pixel devices!!! 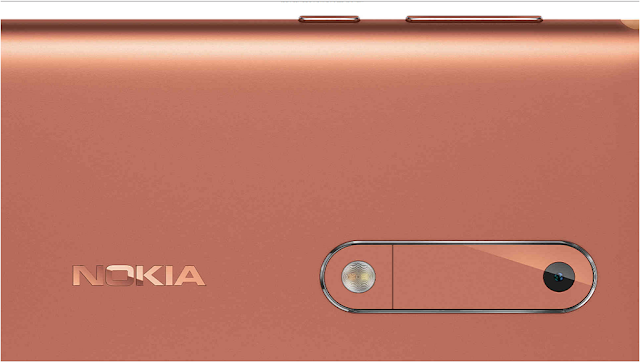 HMD Global has been very consistent in providing latest Android updates for their smartphones. Nokia 5 has started receiving the latest September Android security update. 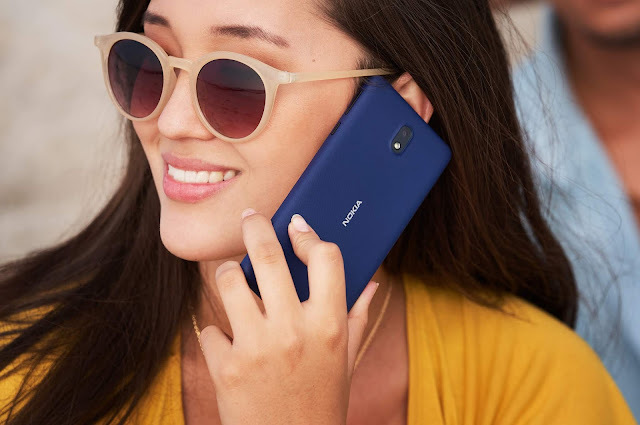 In fact, Nokia 5 is the first smartphone to receive the September security update even before the Google's own Nexus and Pixel line of devices. The update is 142MB in size and you should get the notification about the update or you can manually search for the update by going to the settings.